As a leading provider of Surface Water Hydrology, we take pride in offering the best service possible. We are dedicated to serving the needs of our customers each and every day. 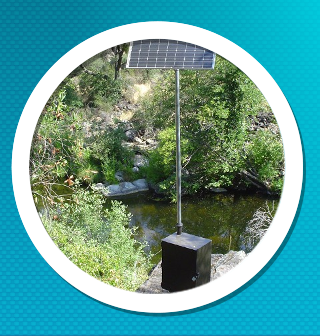 Western Hydrologic Systems (WHS) is a full service stream flow measurement company founded to provide stream flow gaging and related services to USGS standards. The company was founded by Mr. Pat Cawood over 35 years ago and was located in Auburn, California. During the time Mr. Cawood owned the company, he served both public and private clients from the Coast to the Sierra Foothills. Mr. Cawood also helped develop a DOS predecessor to the USGS approved software program called WIN_SW which is a complete surface water computation package widely used by hydrographers. In 1997, Bill Slightam joined Mr. Cawood and spent 10 years training and learning the business. In April 2005, Mr. Cawood retired and sold the company to Bill, who moved the office to Camino, California. 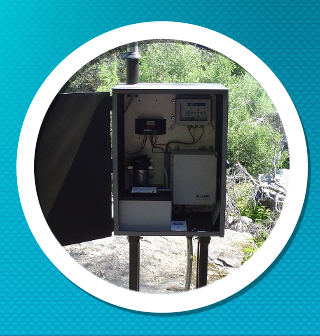 Western Hydrologic Systems continues to provide the same high quality services to the same clients. 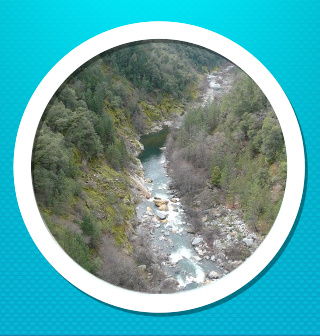 Under Bill's direction, the company has expanded to cover the Solano, Napa County, Auburn, Lassen area and Upper American River watershed where gages have been installed and are being serviced in the High Sierra, some of which are only accessible by boat or helicopter. In addition, WHS provides water temperature monitoring and snow survey services.